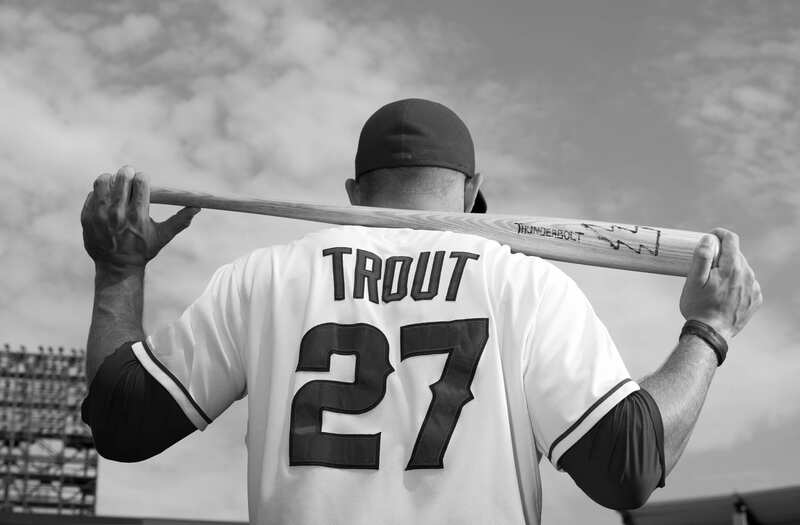 Mike Trout and Big Brothers Big Sisters would like to introduce you to two baseball fans who have stepped up to the plate to become mentors. I have been employed at my current job for one month, am retired, a college student or homemaker. There are still hundreds of children in Orange County who need a positive role model. Pledge a donation for home runs during the season or make a one-time donation to support life-changing Big Brothers Big Sisters mentoring programs for local kids facing adversity.